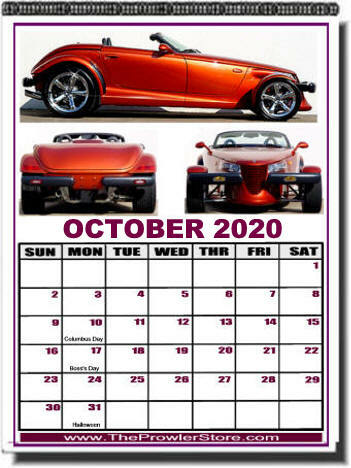 This beautiful Prowler Calendar features 12 different Prowler photos. Full Color pages each month on glossy stock 8.5" by 11" paper. 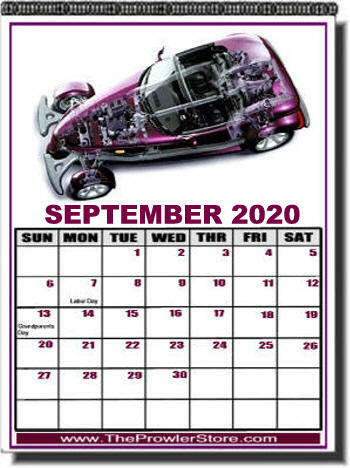 The only Prowler Calendar this year! 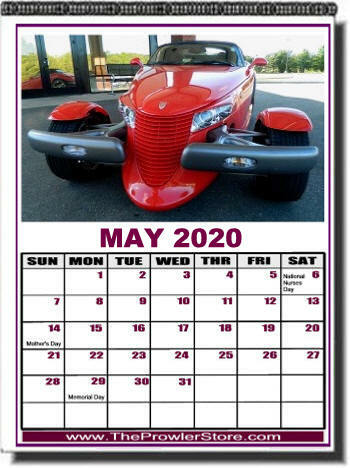 Great Gift for the Prowler Lover!